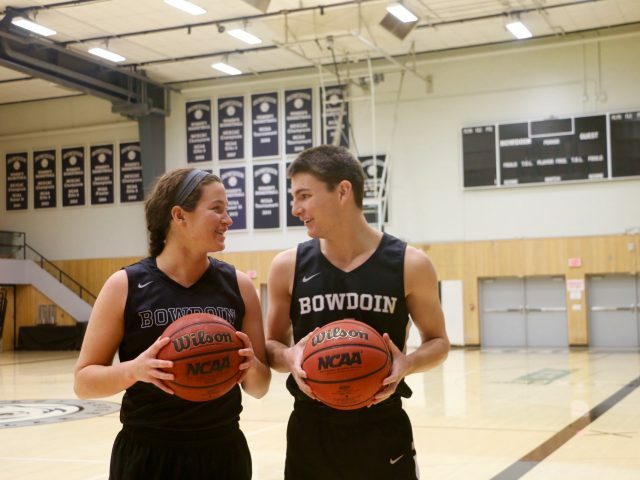 Bowdoin students look forward to the rivalry games between the two schools. 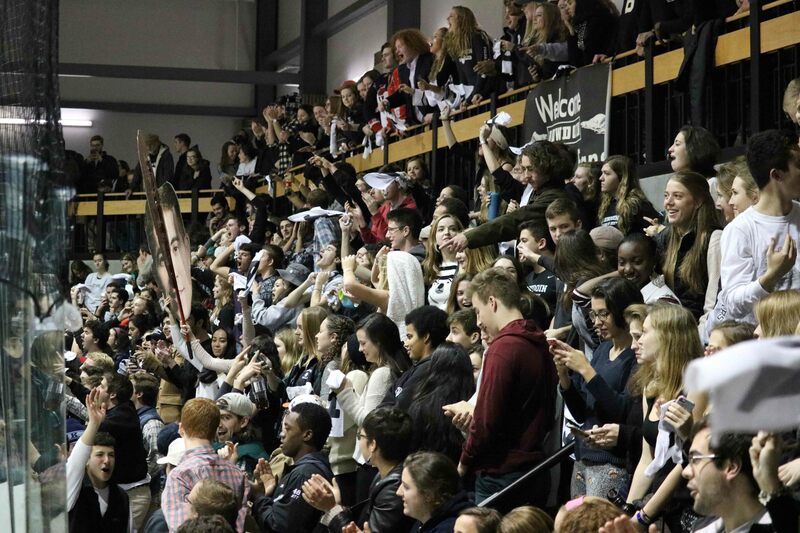 All of the 650 reserved student tickets for the home game on Saturday were distributed by Wednesday, November 29, according to the Bowdoin Athletics website. 515 student tickets were distributed on Monday and the remaining 135 tickets were distributed in 30 minutes on Tuesday. The team is coming off an 8th place standing in the NESCAC league for the 2016-2017 season. However, the team is using last year’s performance as motivation. Out of the five games, the team has played two league games so far. They began the season with a 3-4 loss against Williams followed by a 2-0 win against Middlebury. “We just came off of a five-game stretch in eight days against five different opponents so it’s a little bit of a grind, but we got through it with some great learning moments and moments we certainly need to improve on,” Head Coach Jamie Dumont said. While a positive attitude is crucial to the team’s success, the team’s consistency throughout the whole game is an ongoing focus. “It’s just a matter of making sure we [make good plays] for a full game. That’s what we need to make sure we do to have success going forward,” McMullan said. 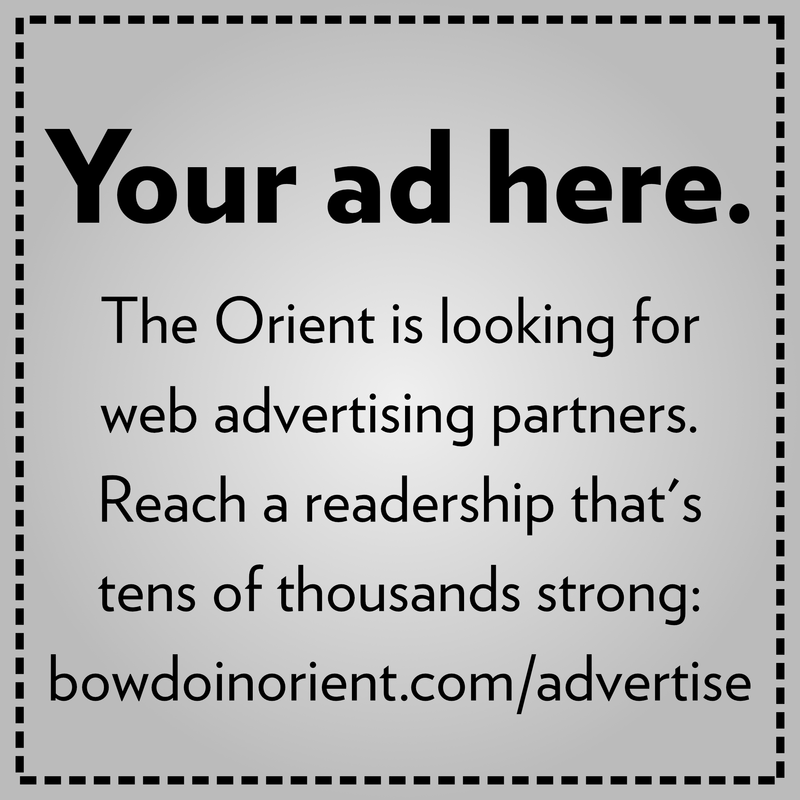 Much of the team’s success going into the Bowdoin-Colby Series will be focused on solid execution. “Making sure we’re having lapses in tight games, in rivalry games it’s going to be one bounce of the puck, one player, whatever, you want to make sure you’re on the right side of that. So just stringing together a full game is going to be big,” said McMullan. Precision and attention are especially crucial in this series due to the similarities in the schools’ programs and abilities. “It will probably come down to a couple of plays or a couple of shifts, or a five-minute stretch here or there that is going to be the difference” McMullan said. The success of the team will also depend on the momentum the team has throughout the entirety of the game. This will be even more crucial in such an evenly matched game. “[The team] has to stay disciplined because these games have such huge momentum swings, we want to be able to maintain these momentum swings and not let the game get away from us,” said Dumont. The team’s attitude and the way they play during the game often reflects the excitement of the fans. The historic rivalry between Bowdoin and Colby energizes both fans and players. While the team is aware of the energy surrounding the game, playing well and advancing its league standing are also priorities. “It’s just another hockey game. It’s a league game, we’re trying to win, we’re trying to get these points,” said McMullan. While the energy can be daunting, the main objective of the players is to focus on their game while also enjoying the moment. The puck will drop at 7 p.m. Saturday night at Watson Arena. While all student tickets have been distributed for the game, a limited number of returned tickets will be available at the door at 6 p.m.